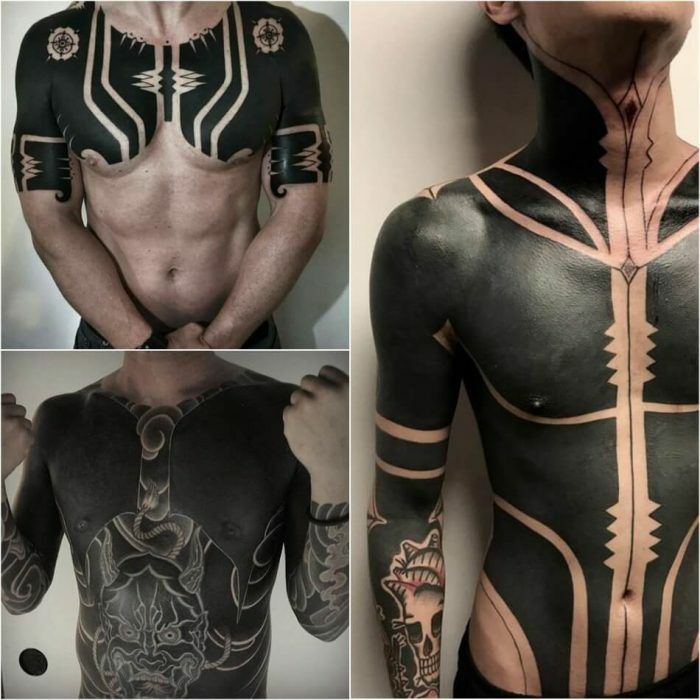 Some people may find it extreme. 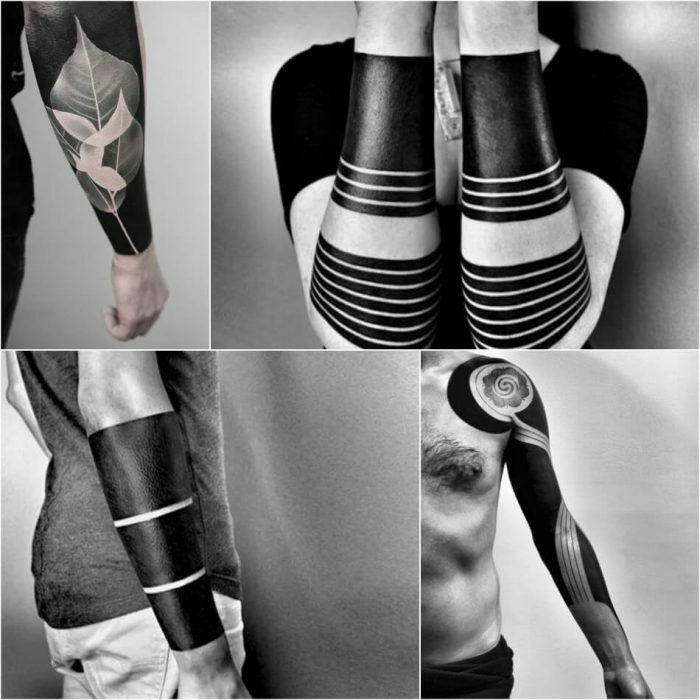 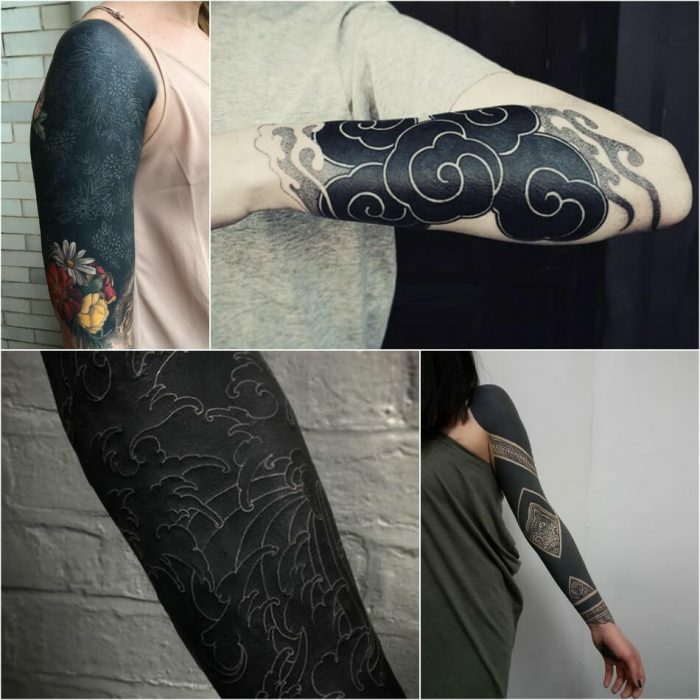 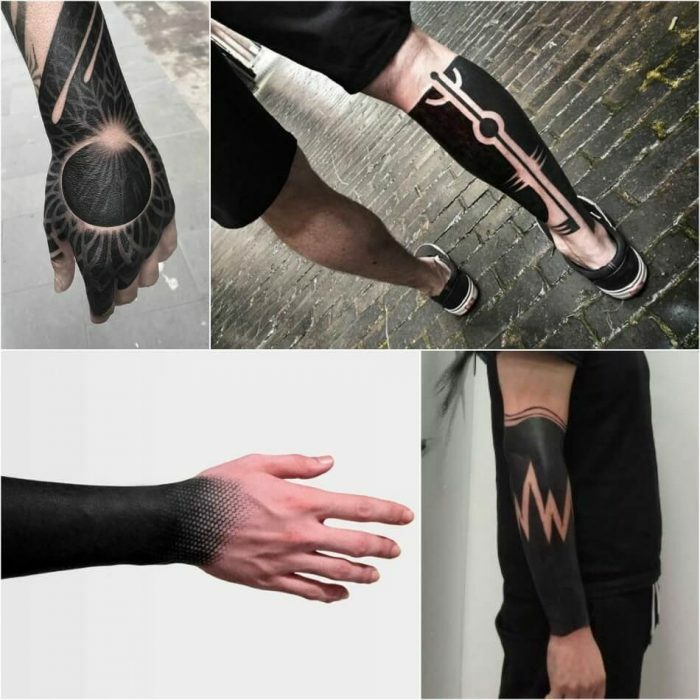 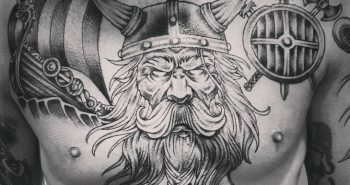 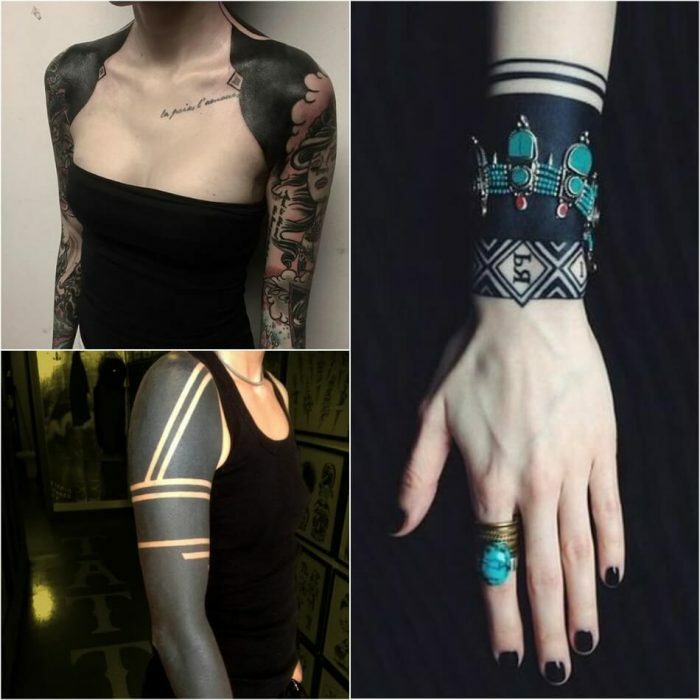 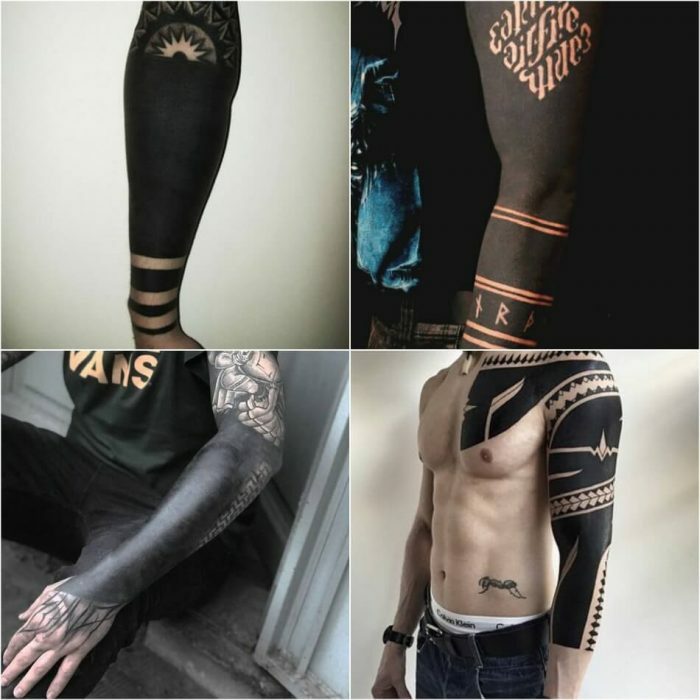 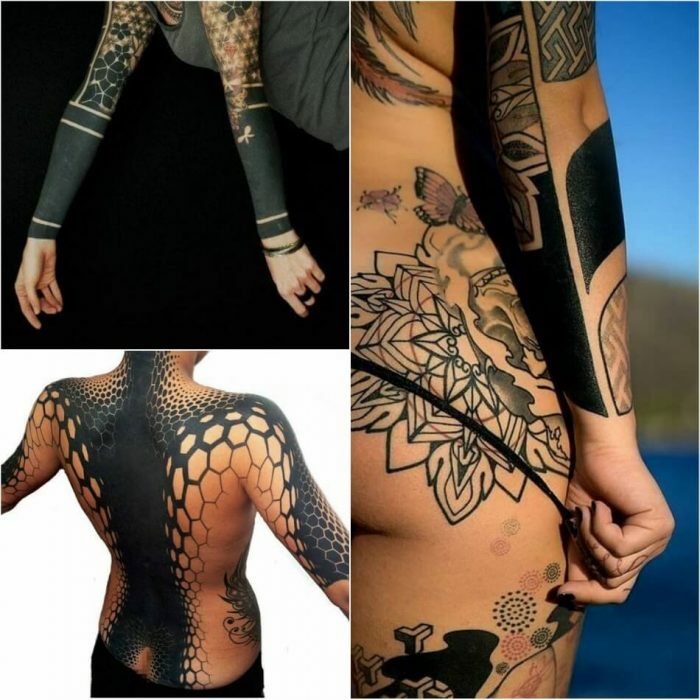 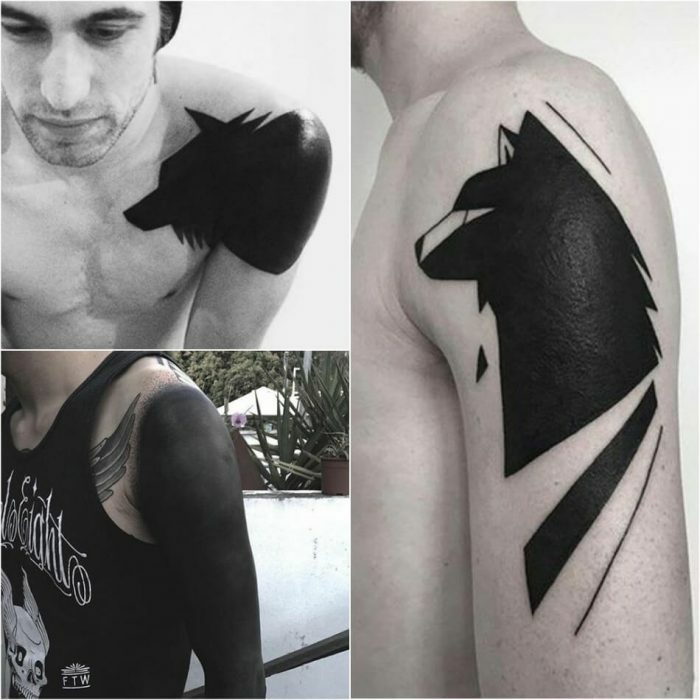 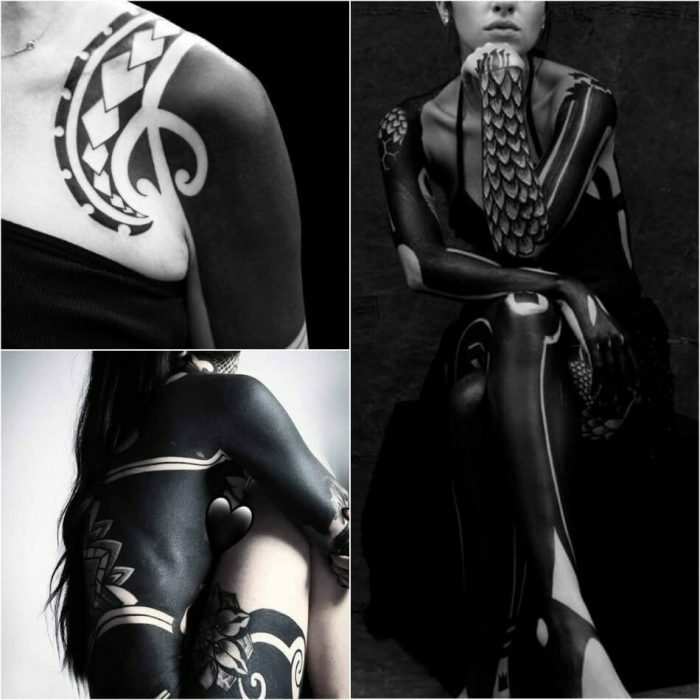 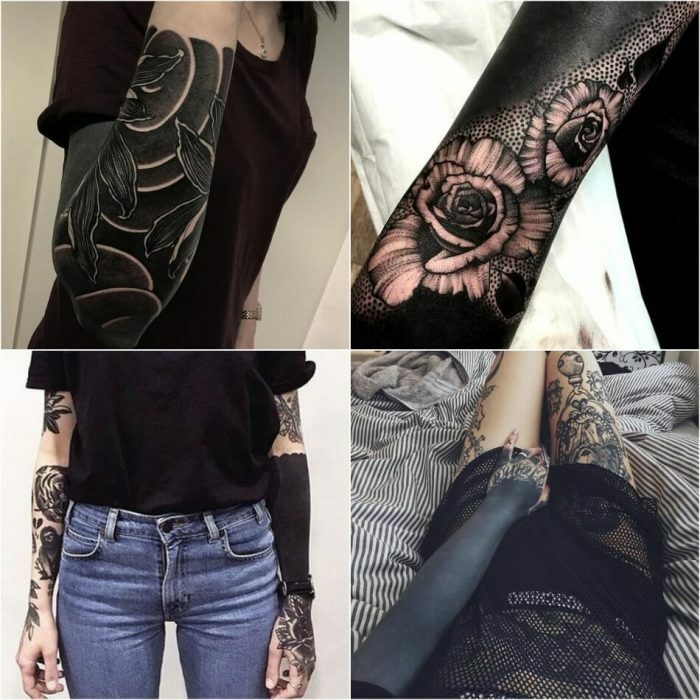 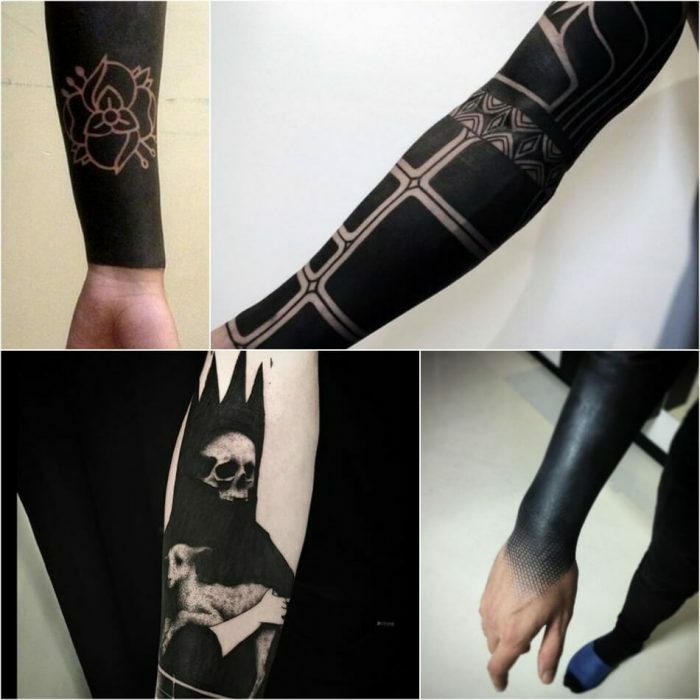 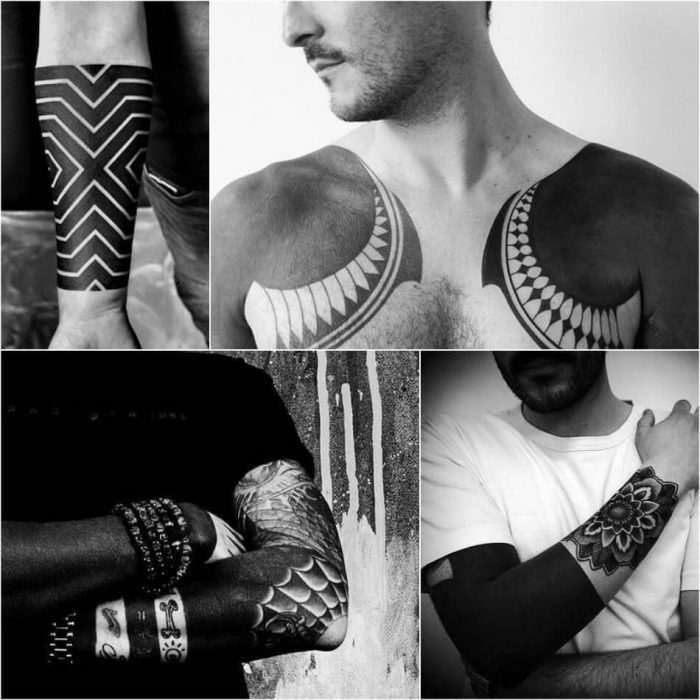 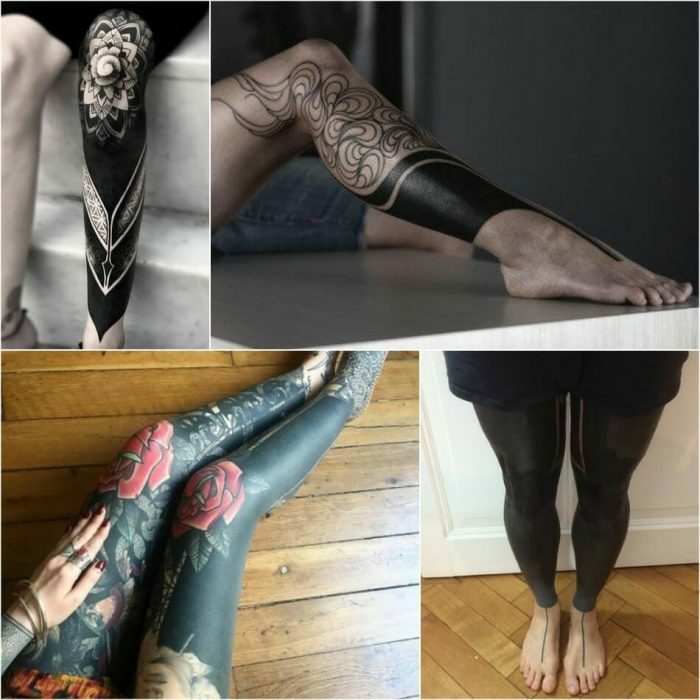 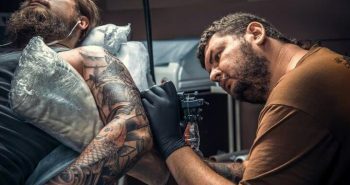 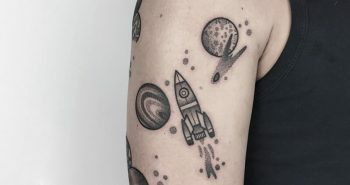 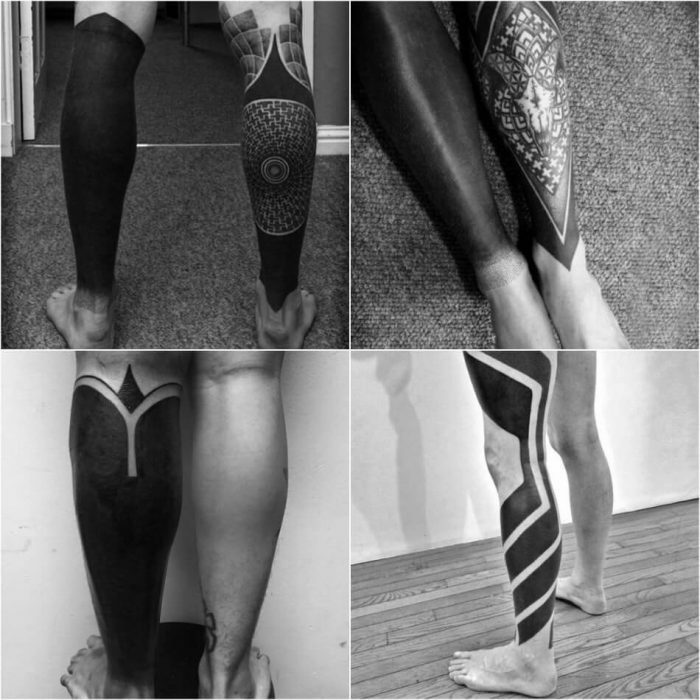 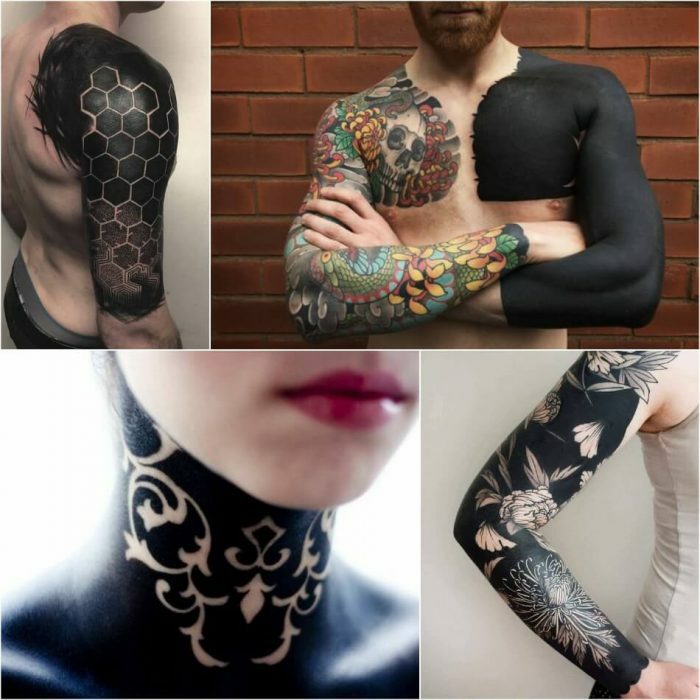 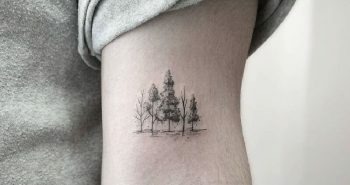 Whilst blackwork divides opinion, love it or hate it, it is one of the oldest styles of tattooing (over 5,000 years) influenced by Tribal tattoos and is here to stay. 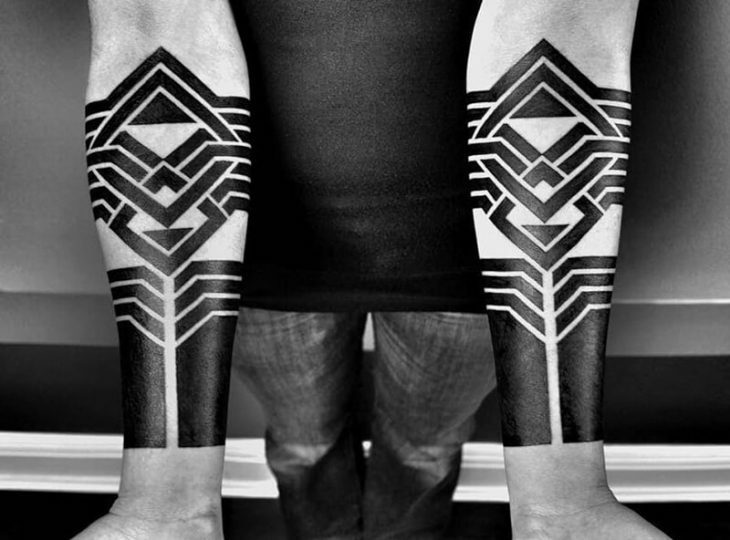 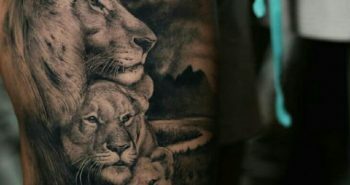 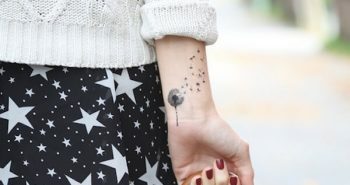 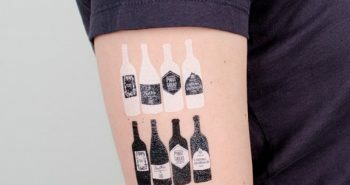 It can live on an arm, chest or a leg, either on its own or as part of a larger geometric pattern. 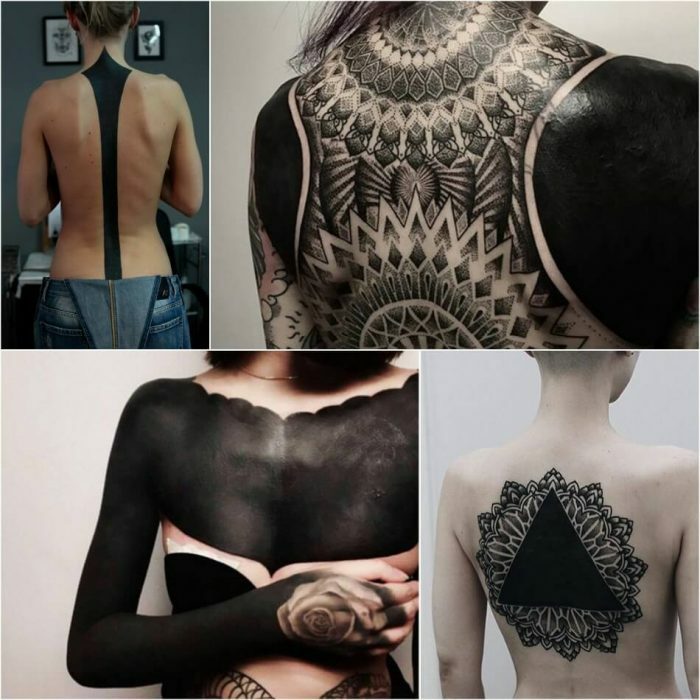 While some choose striking black blocks to make statement, others use the color as a background to create extra dimension. 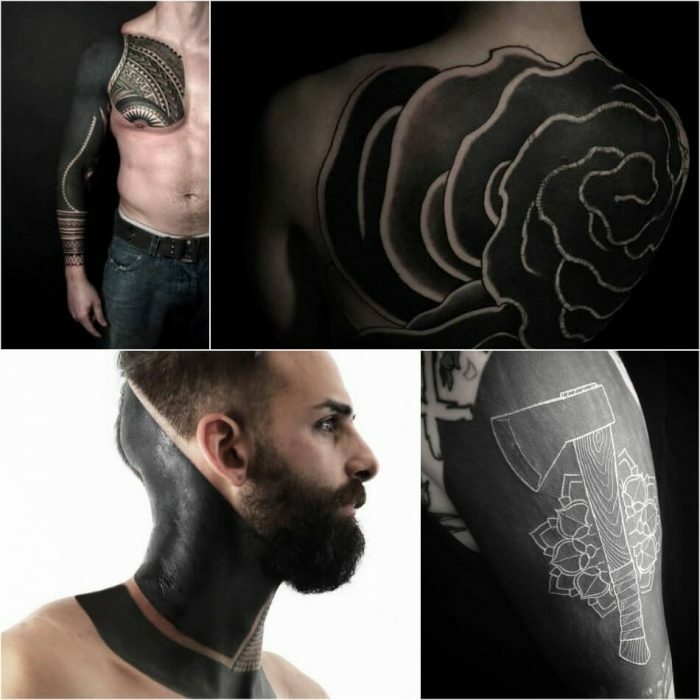 Blackwork lovers deserve a lot of respect for strength and also boldness. 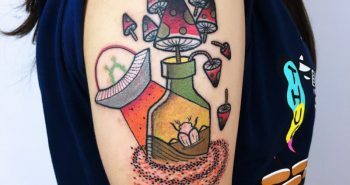 Also it is not for people scared of needles.